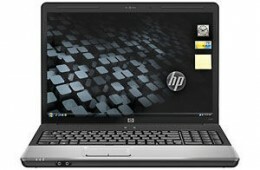 Staples is selling the HP Pavilion dv7 1132nr for $699.98 on Black Friday. 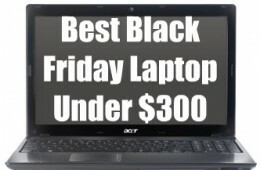 This is a $130 discount compared to normal pricing. 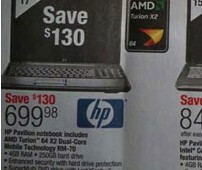 Staples will sell a version of the HP Pavilion dv5 for $849 on Black Friday. 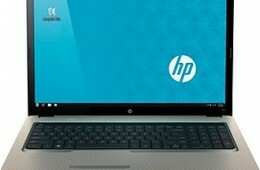 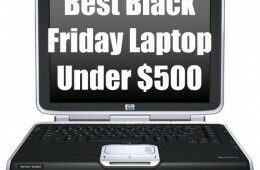 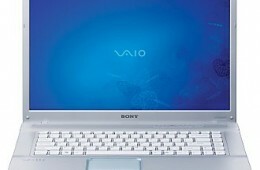 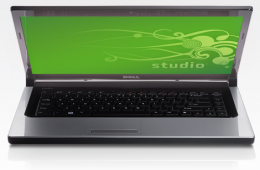 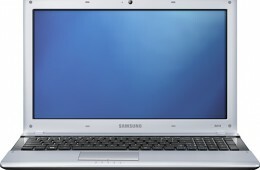 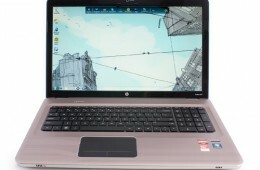 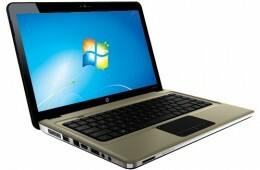 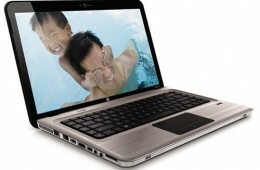 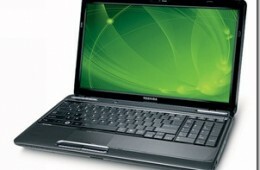 The dv5 1150us is discounted $200, which is not a substantial discount for what is one of HP's most popular notebooks. 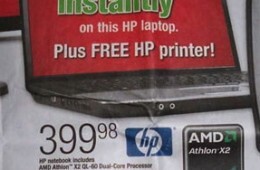 Staples will sell a well-configured HP Pavilion dv4 for $649 on Black Friday. 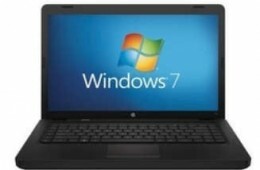 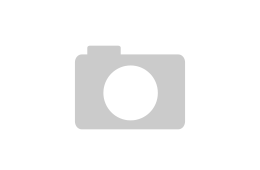 This is a $200 discount off of the dv4-1120us MSRP. 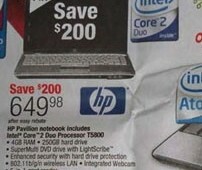 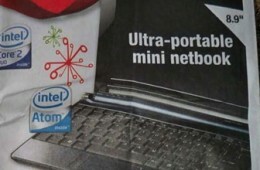 Staples will sell a version of HP Pavilion G50 notebook for $399.98 on Black Friday. 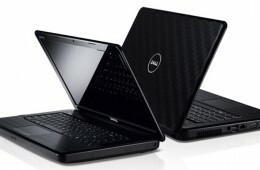 This price is $300 below this configuration's MSRP.